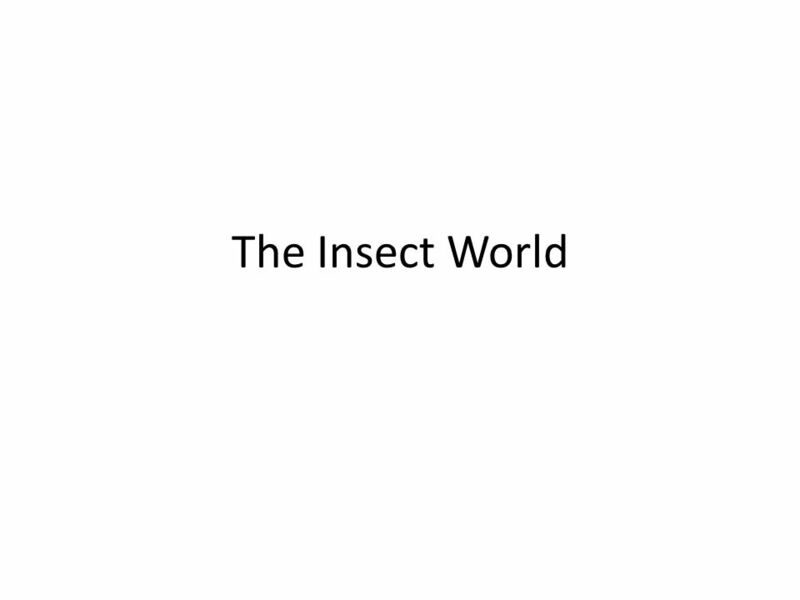 The Insect World. 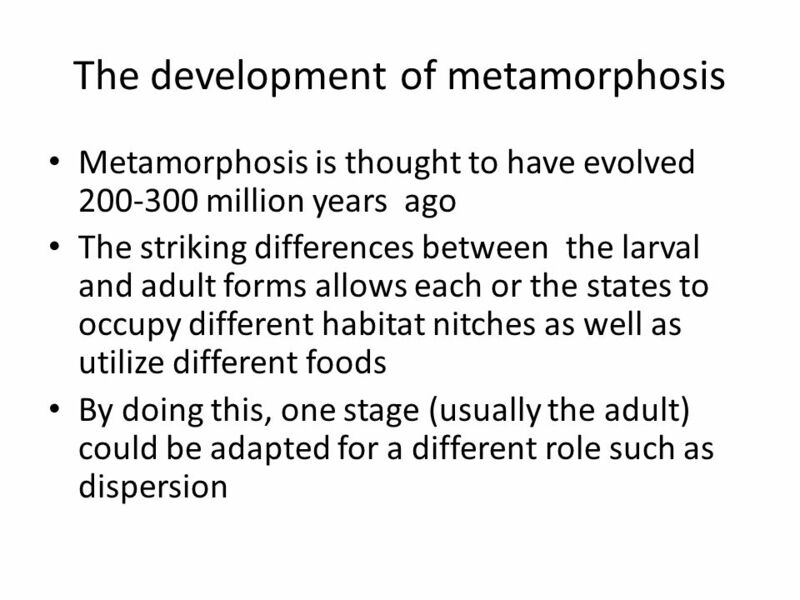 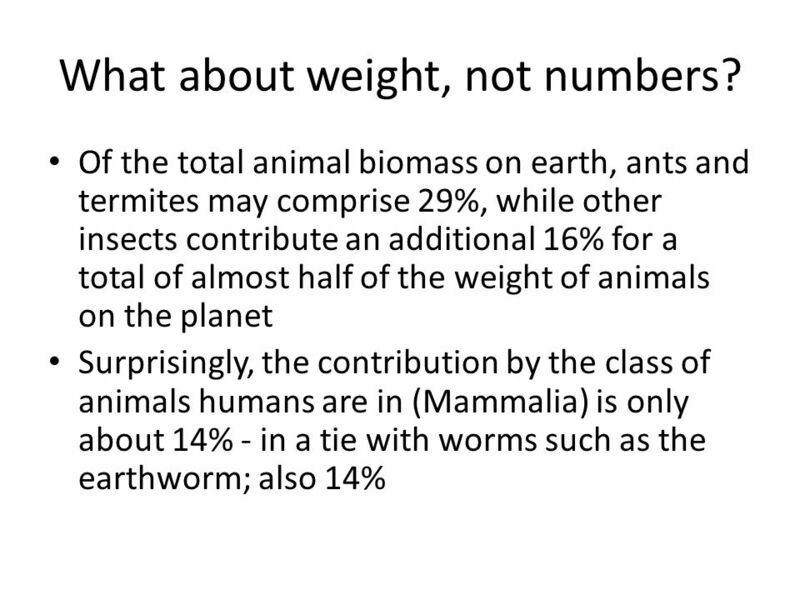 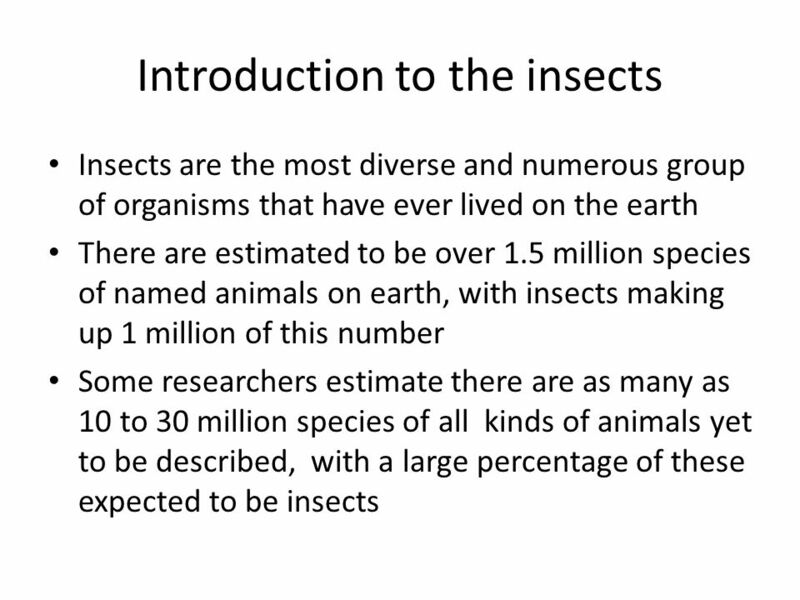 Introduction to the insects Insects are the most diverse and numerous group of organisms that have ever lived on the earth There are. 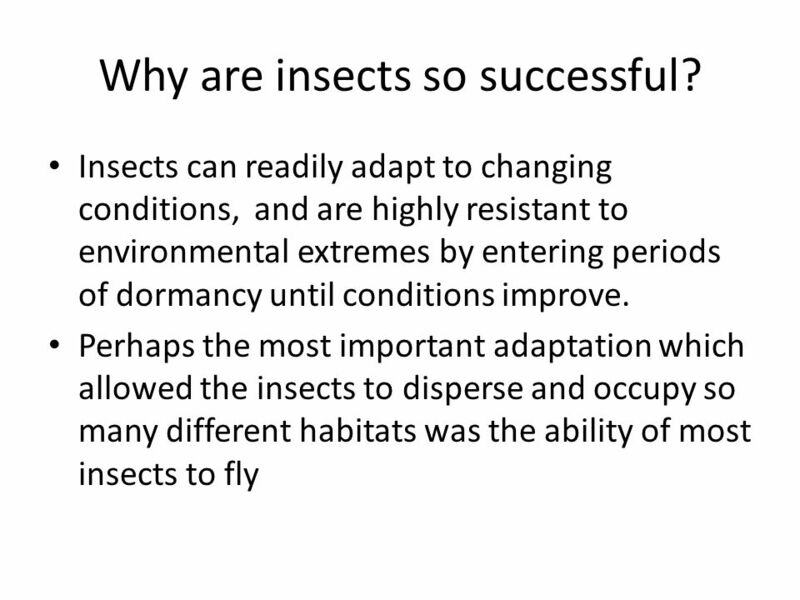 5 Why are insects so successful? 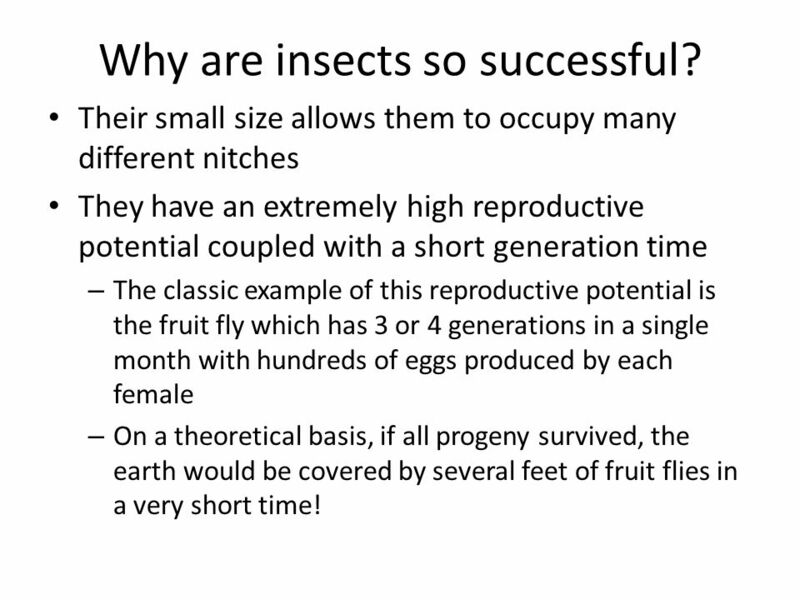 Their small size allows them to occupy many different nitches They have an extremely high reproductive potential coupled with a short generation time – The classic example of this reproductive potential is the fruit fly which has 3 or 4 generations in a single month with hundreds of eggs produced by each female – On a theoretical basis, if all progeny survived, the earth would be covered by several feet of fruit flies in a very short time! 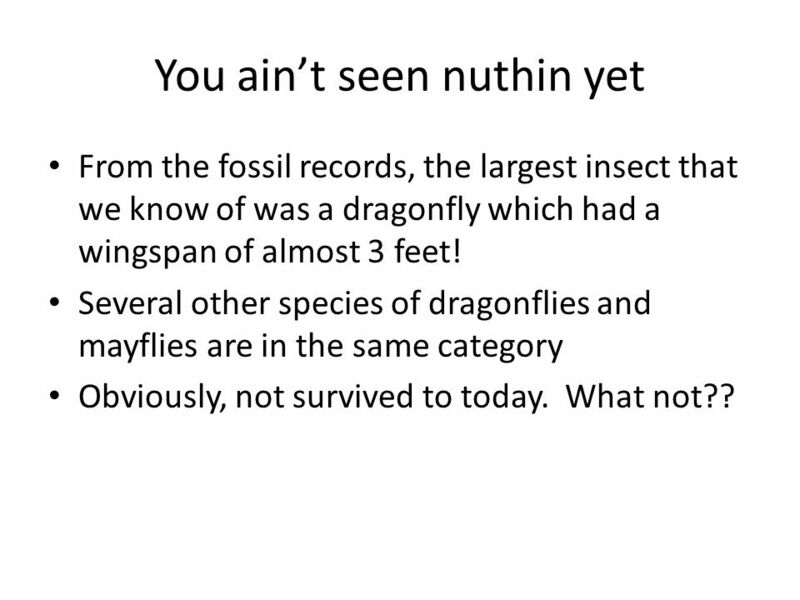 17 You ain’t seen nuthin yet From the fossil records, the largest insect that we know of was a dragonfly which had a wingspan of almost 3 feet! 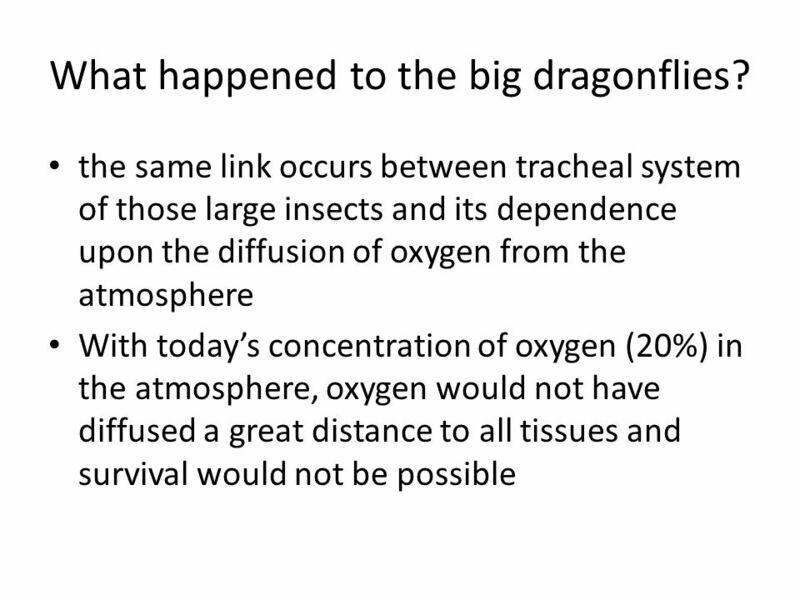 Several other species of dragonflies and mayflies are in the same category Obviously, not survived to today. 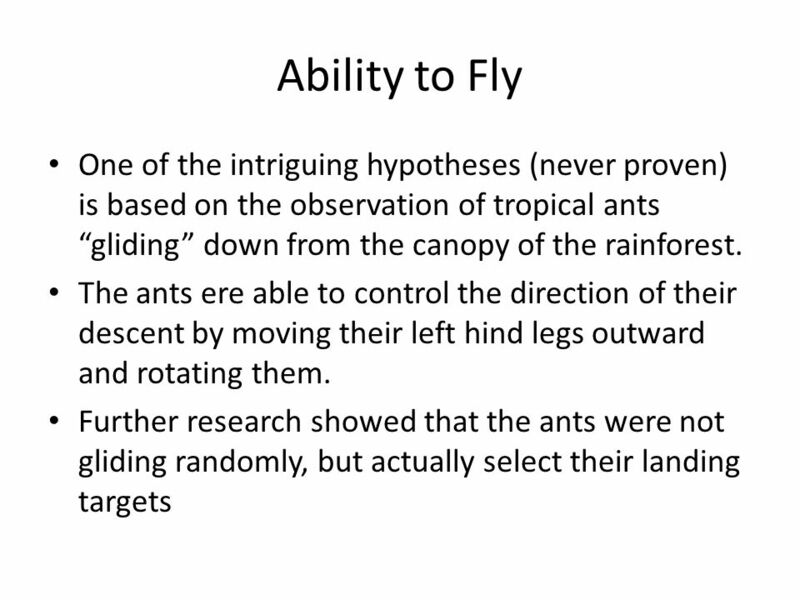 What not?? 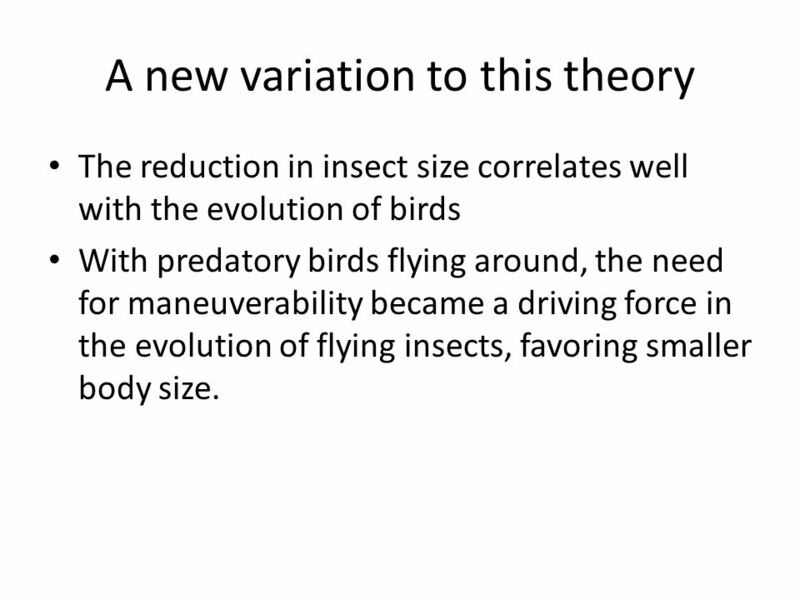 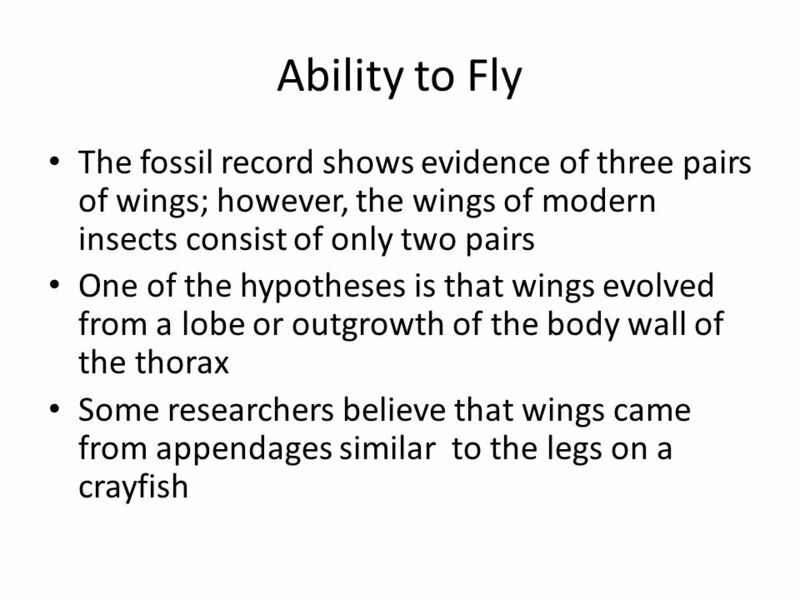 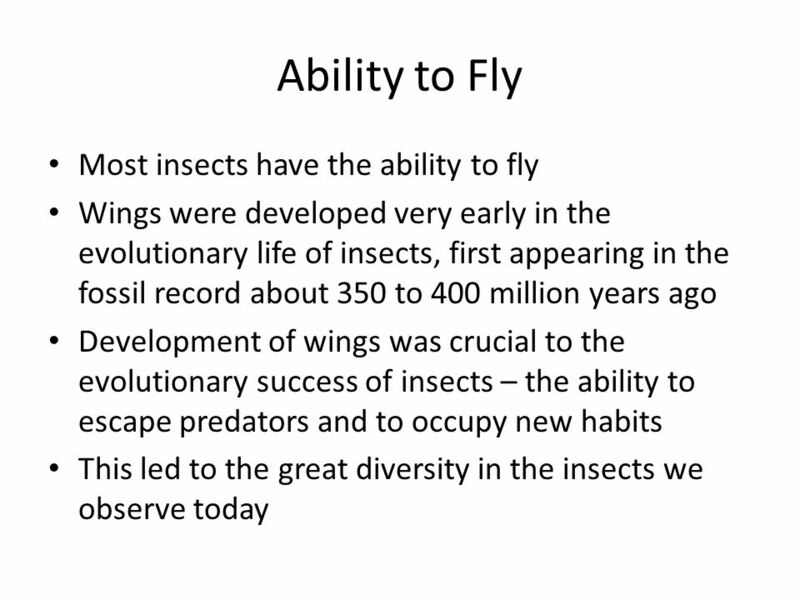 22 A new variation to this theory The reduction in insect size correlates well with the evolution of birds With predatory birds flying around, the need for maneuverability became a driving force in the evolution of flying insects, favoring smaller body size. 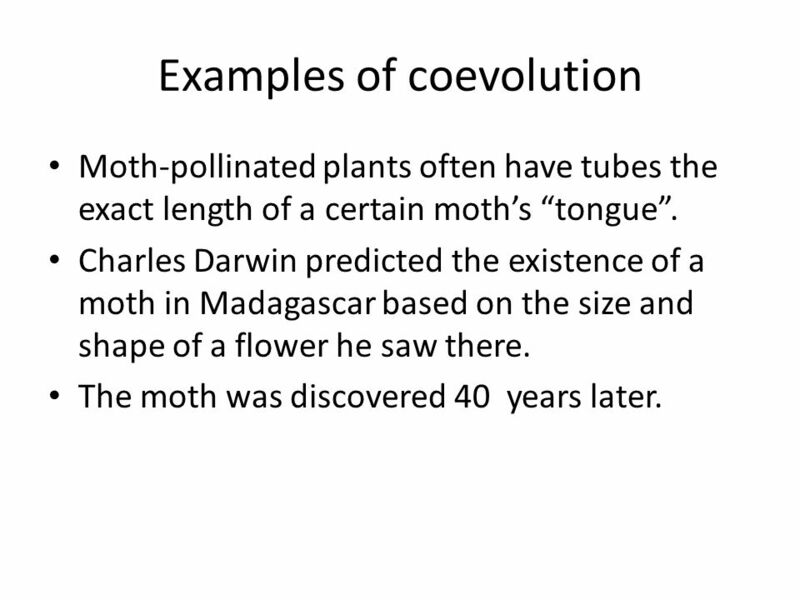 35 Examples of coevolution Moth-pollinated plants often have tubes the exact length of a certain moth’s “tongue”. 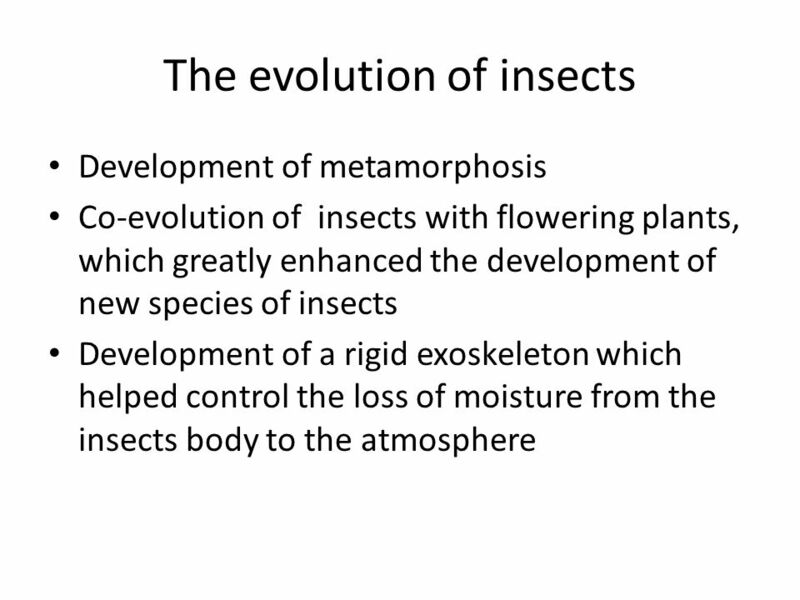 Charles Darwin predicted the existence of a moth in Madagascar based on the size and shape of a flower he saw there. 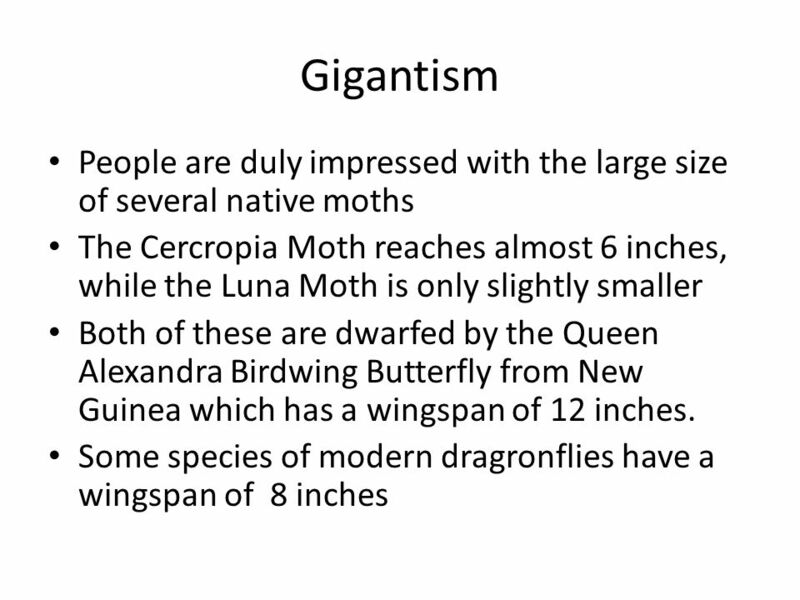 The moth was discovered 40 years later. 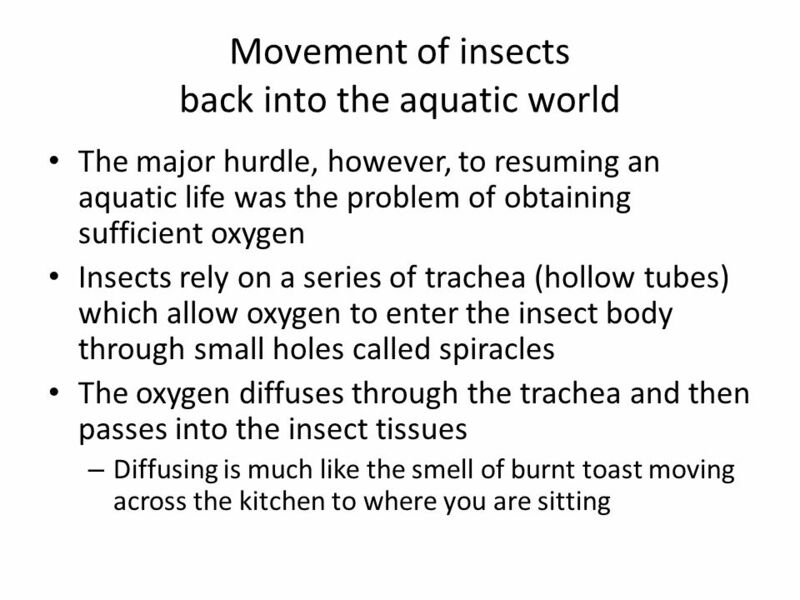 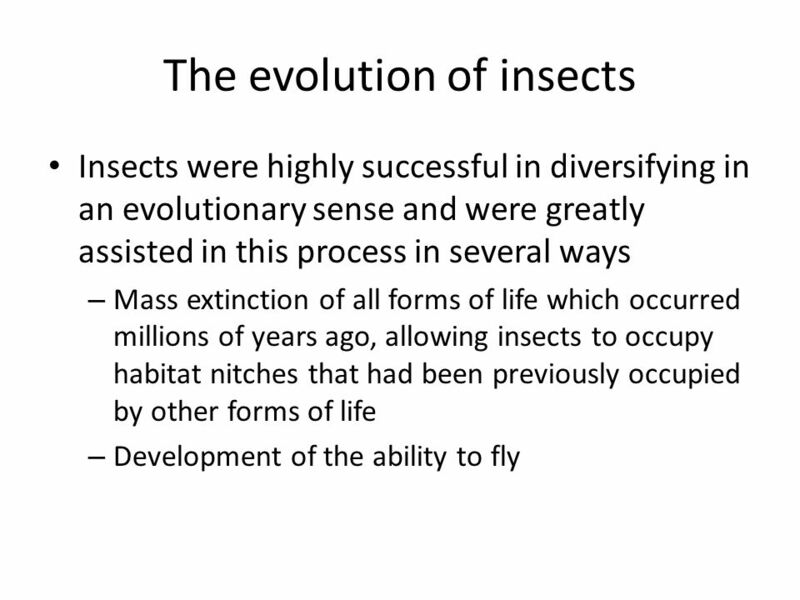 Download ppt "The Insect World. 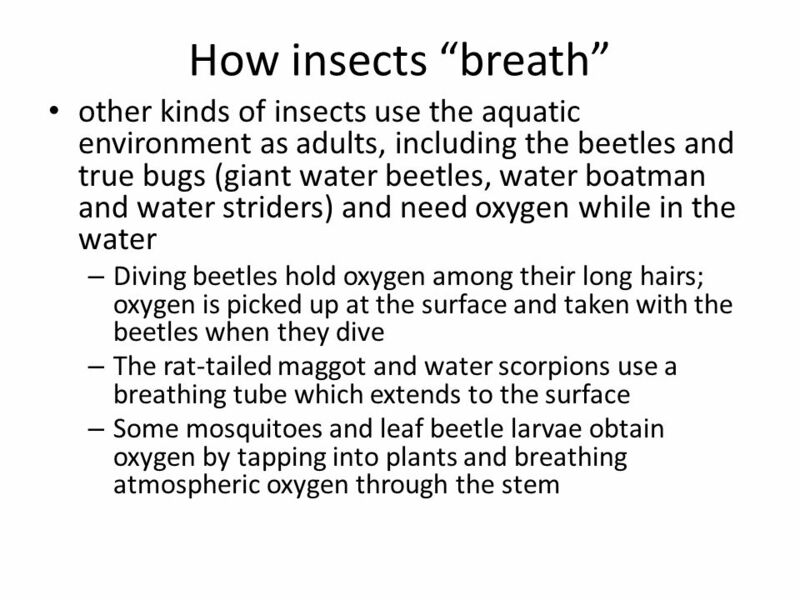 Introduction to the insects Insects are the most diverse and numerous group of organisms that have ever lived on the earth There are." 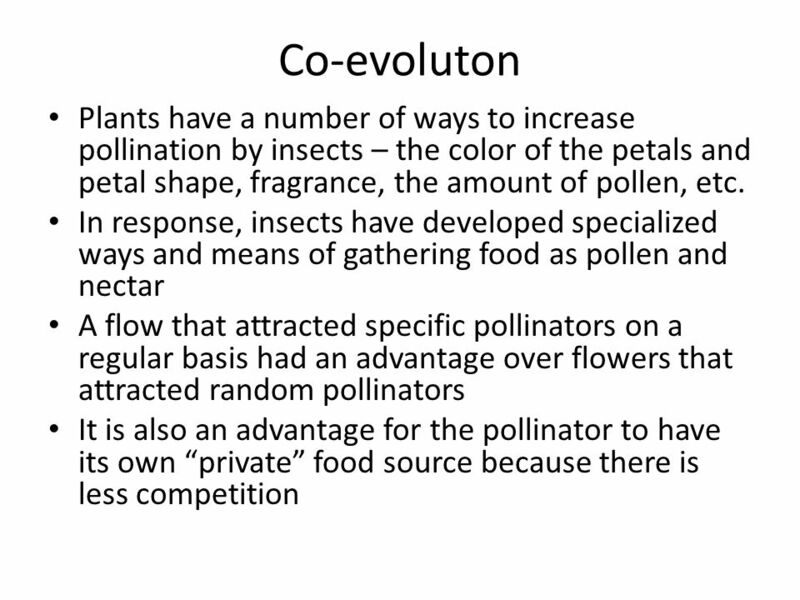 Pollination Partnerships Fact Sheet Who are the pollinators? 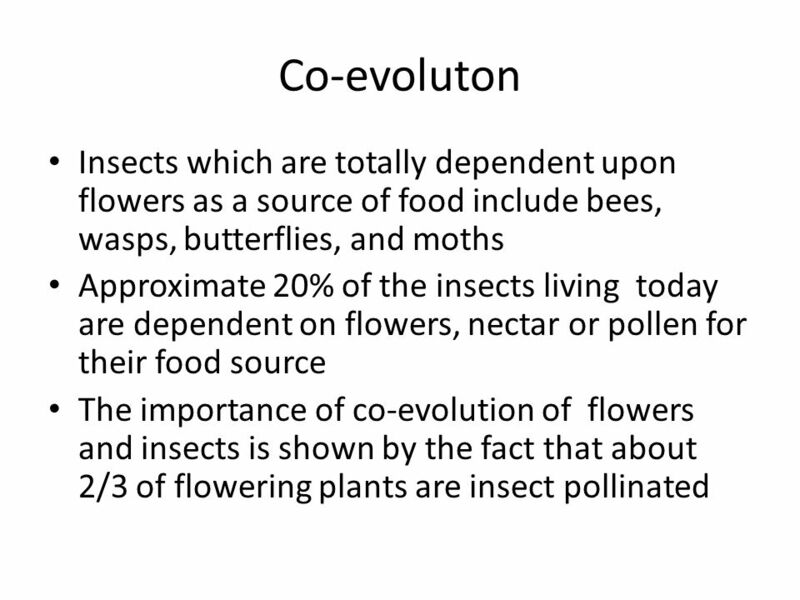 Bees, butterflies, and moths do the lions share of pollination. 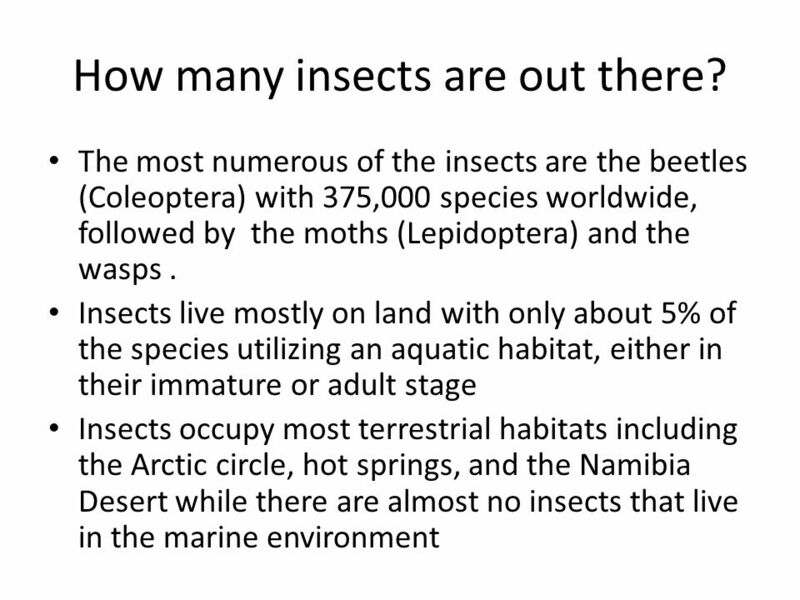 But many animals, even mosquitoes. 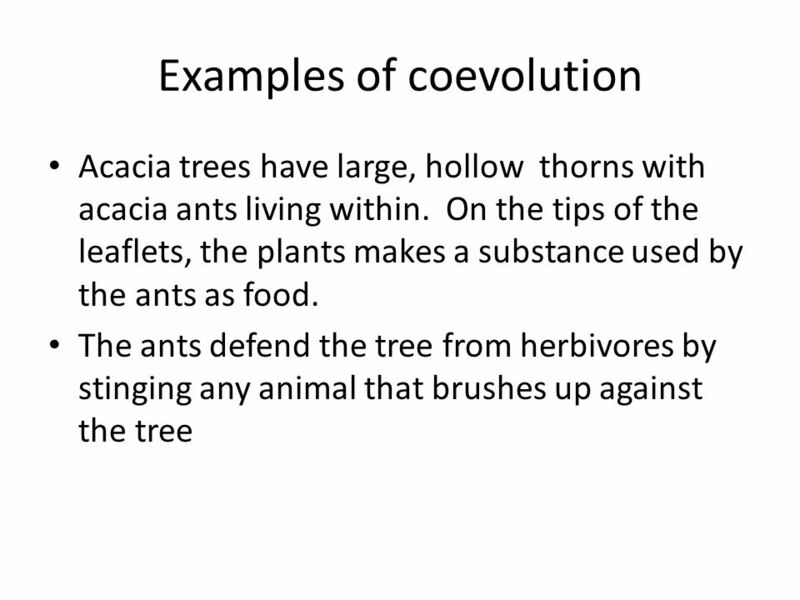 Coevolution. 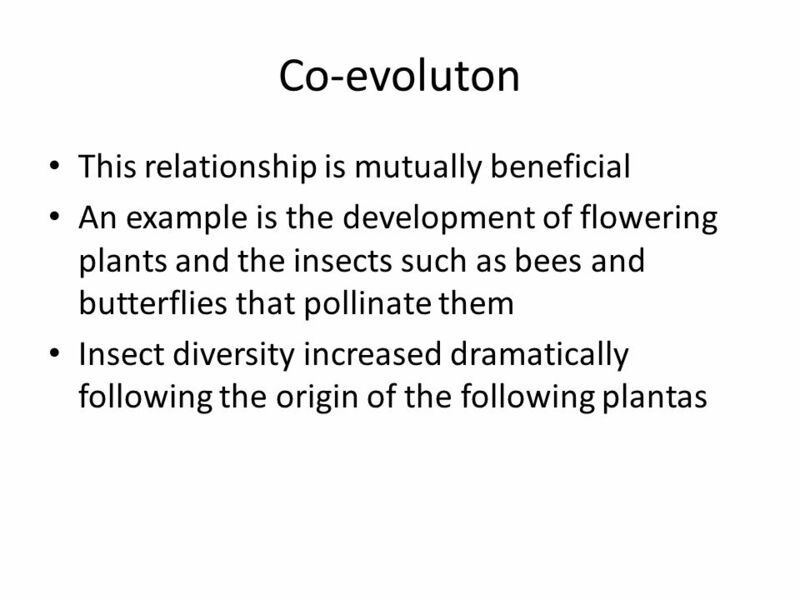 Between plants and animals A relationship develops between two organisms such that, as they interact with each other over time, each exerts. 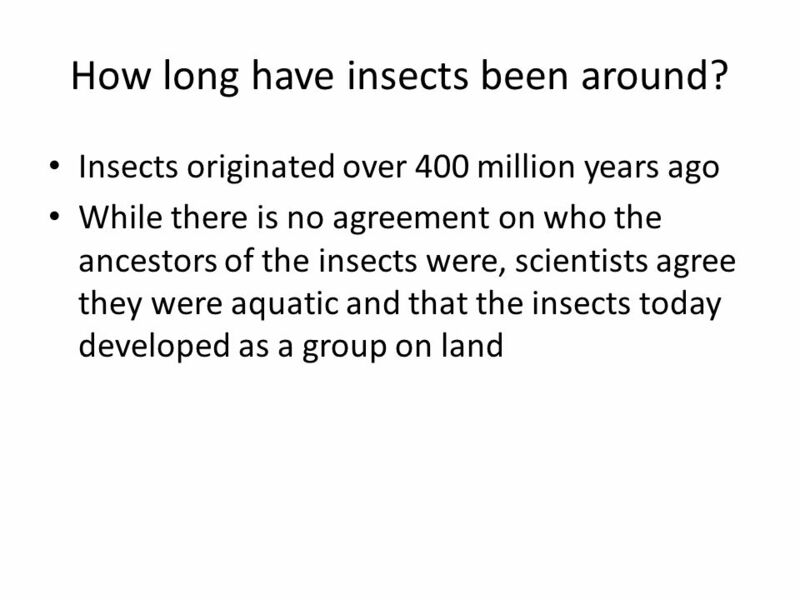 By Nada Abudawood. 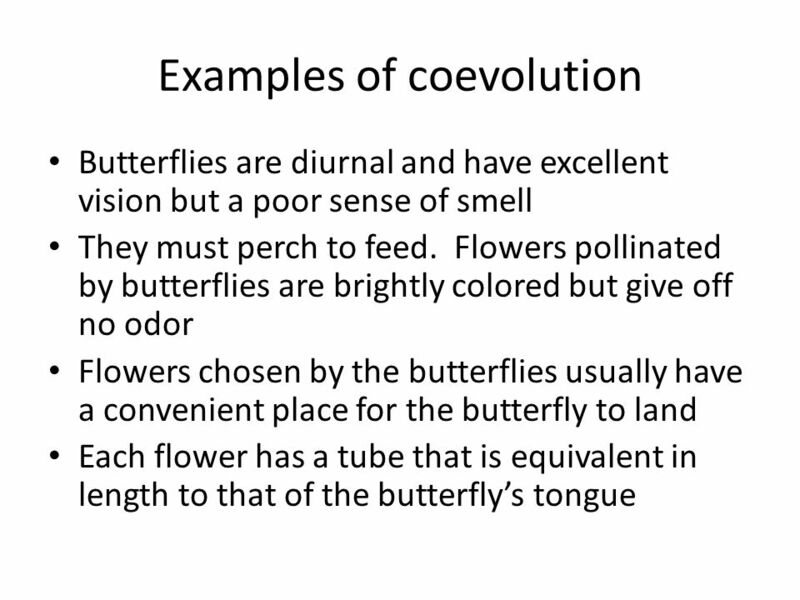 What is Lepidoptera? 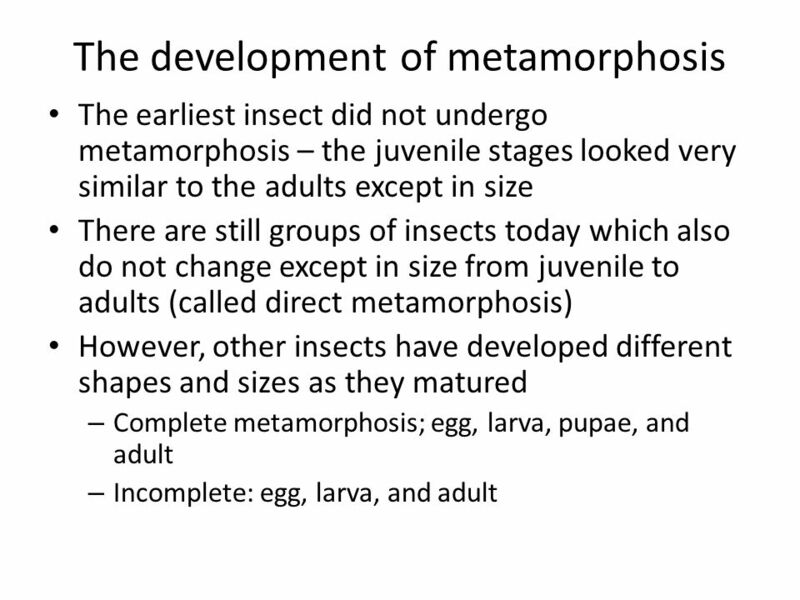 The INSECTA is divided into approximately 24 groups called ORDERS and Butterflies and moths belong to the Order. 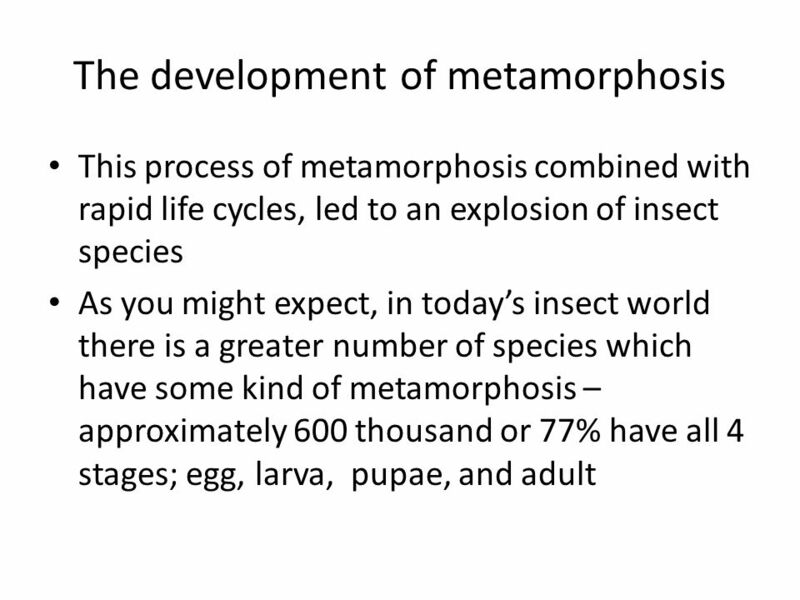 Click the mouse to see the steps of the butterfly lifecycle. 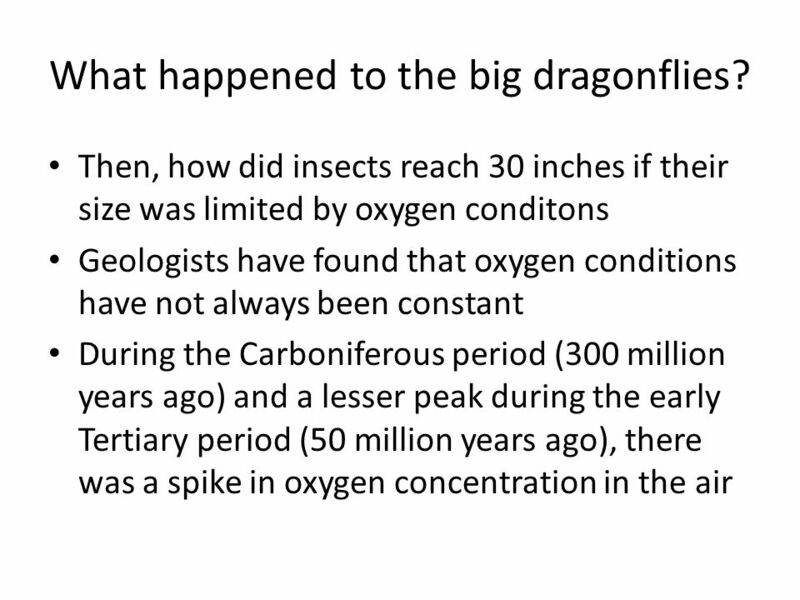 Do question 1 on page 295 in your book. 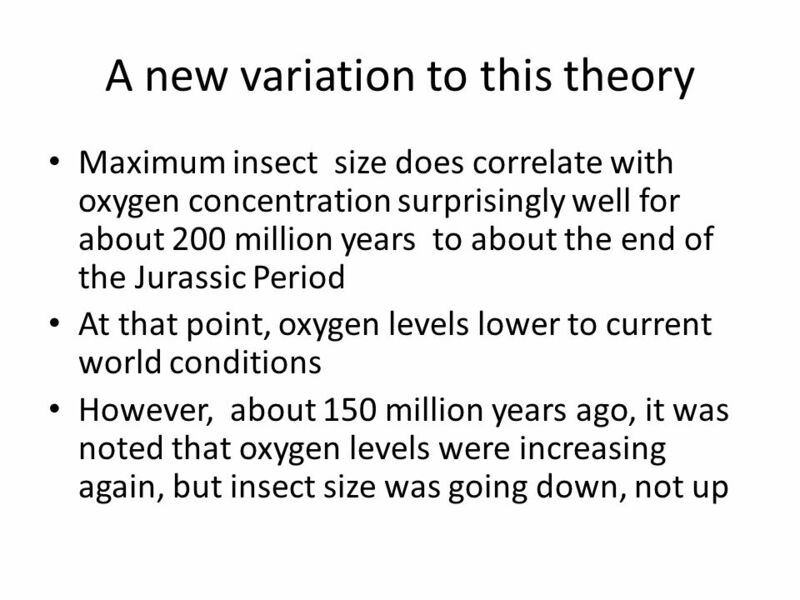 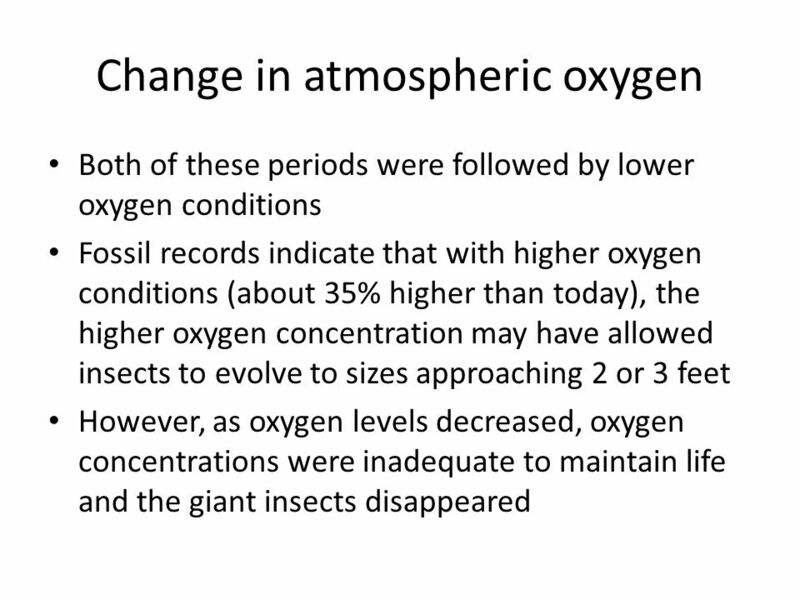 Warm-Up / EOC Prep 1.Which of the following adaptations allowed plants to reproduce more successfully in dry environments? 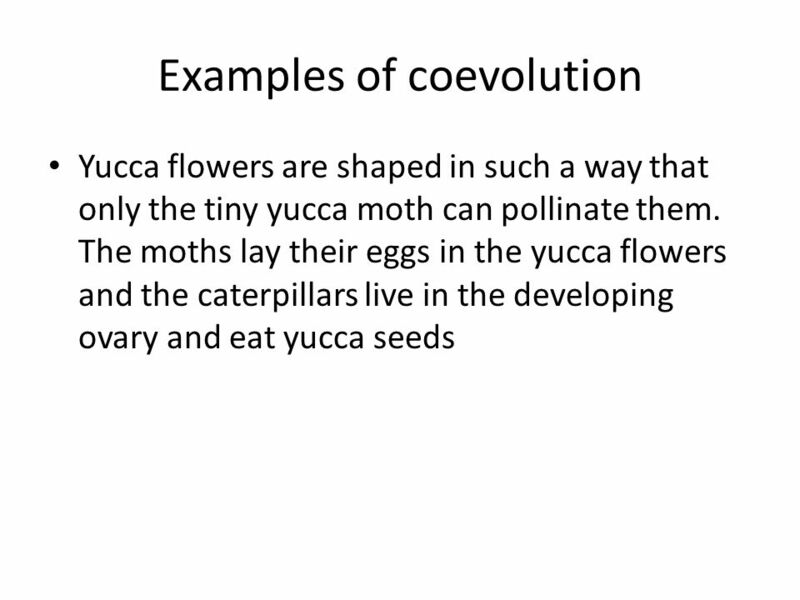 A seedsB sapwood C root systemsD. 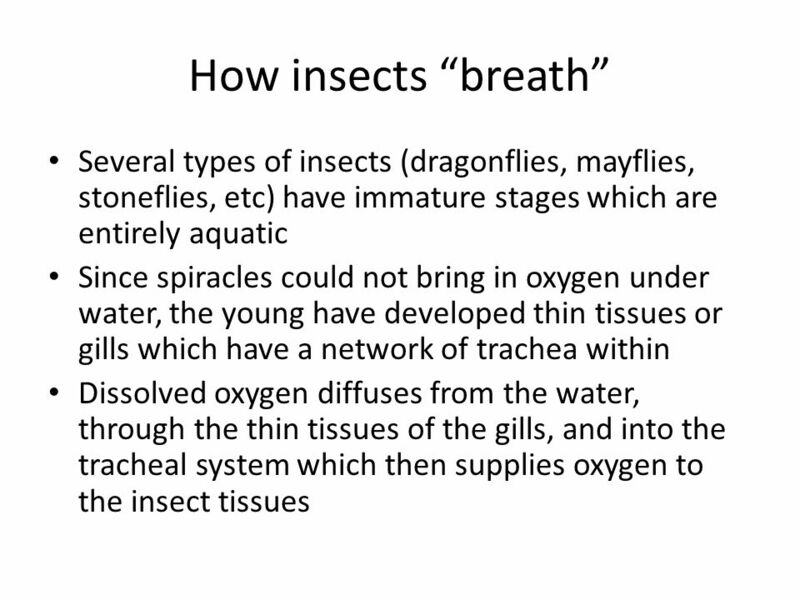 CHAPTER 33 INVERTEBRATES Copyright © 2002 Pearson Education, Inc., publishing as Benjamin Cummings Section D2: Protostomia: Ecdysozoa (continued) 2. 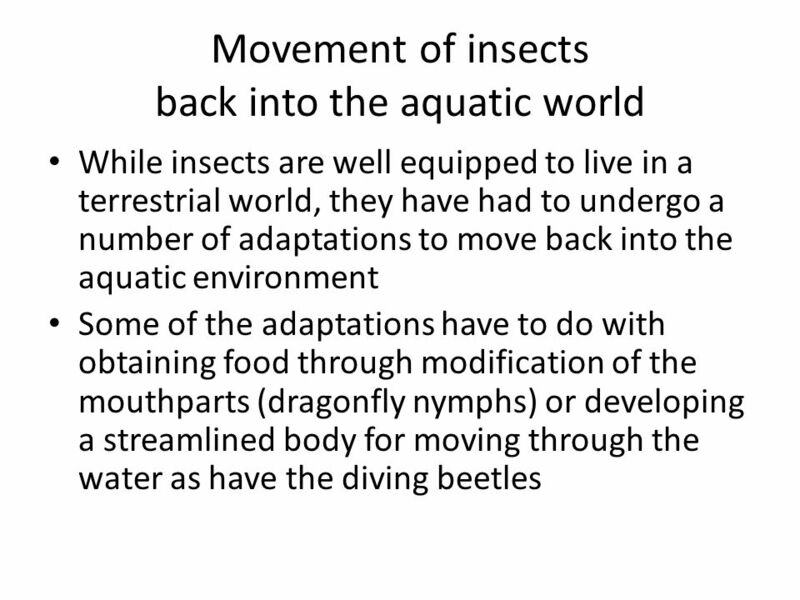 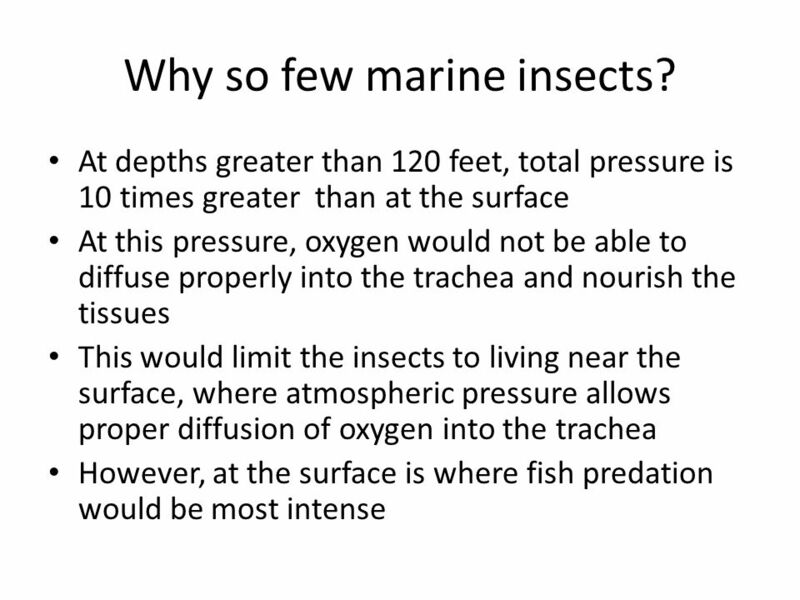 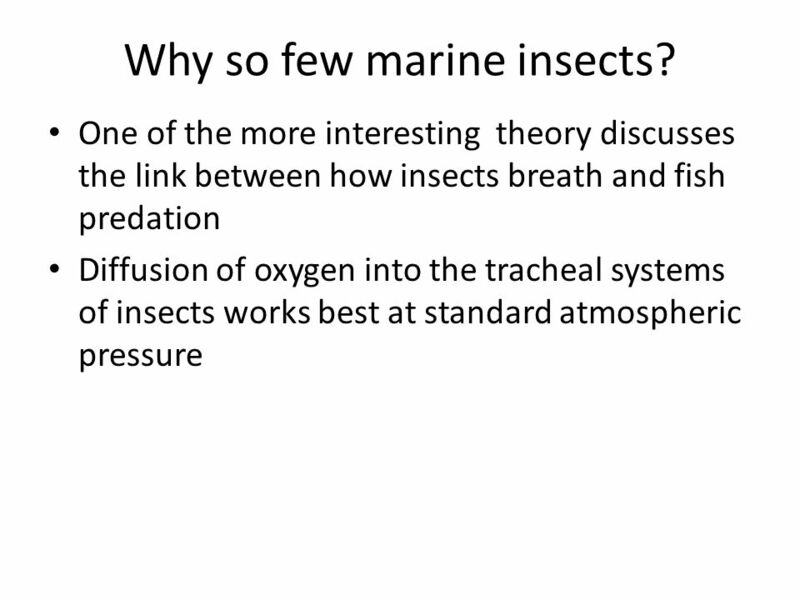 Arthropods. 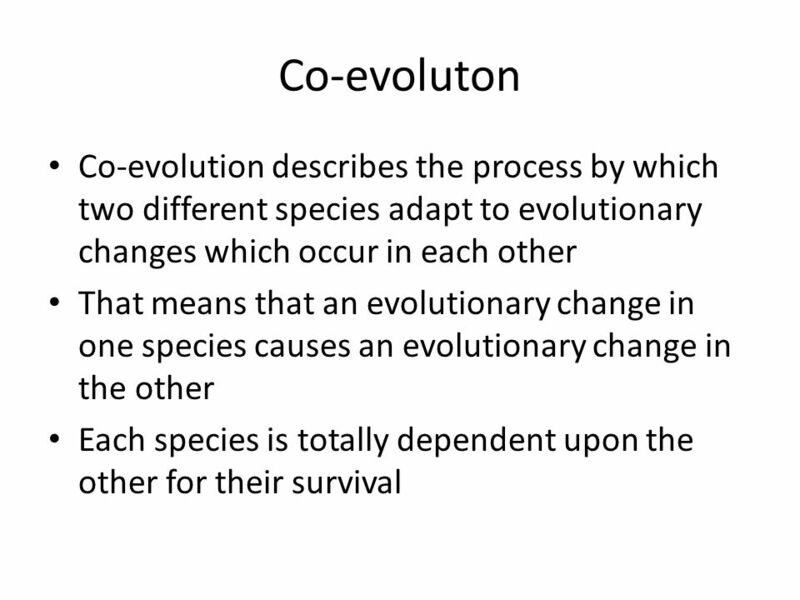 How can reproductive isolation lead to speciation?